Magic is bound to happen when timeless characters and classic apparel meet. 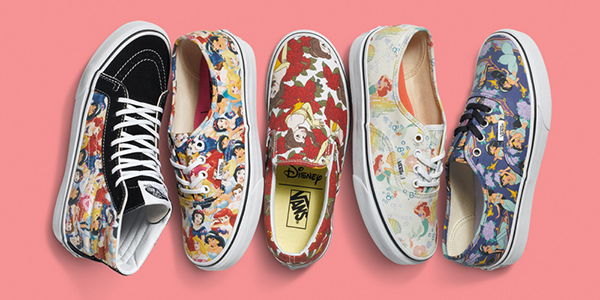 So, Vans met Disney. 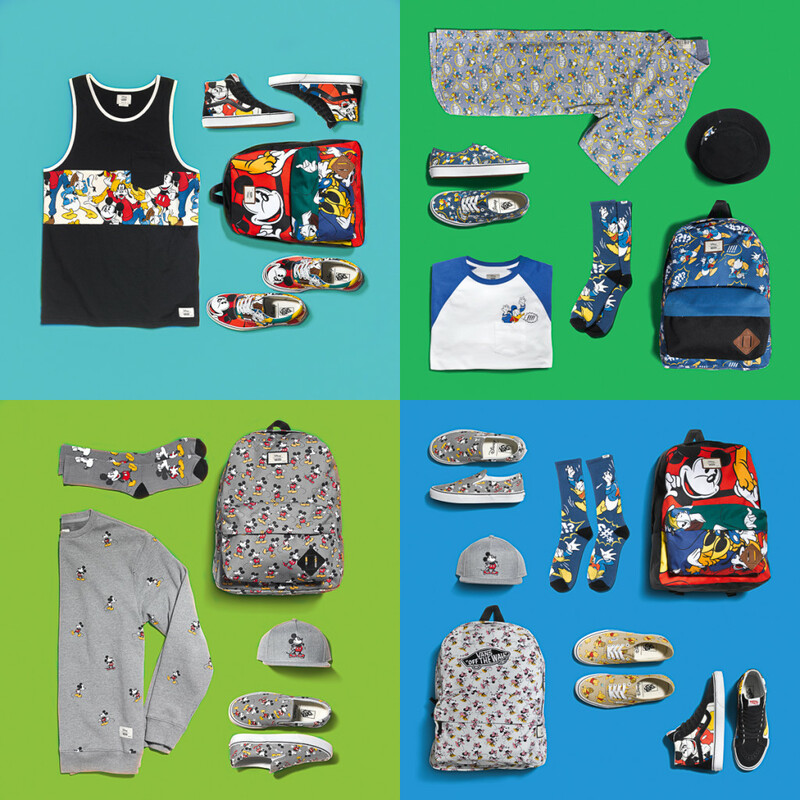 The long time fashion company has merged together iconic Disney characters with their classic design aesthetics and we are kick-flippin’ excited about it all! 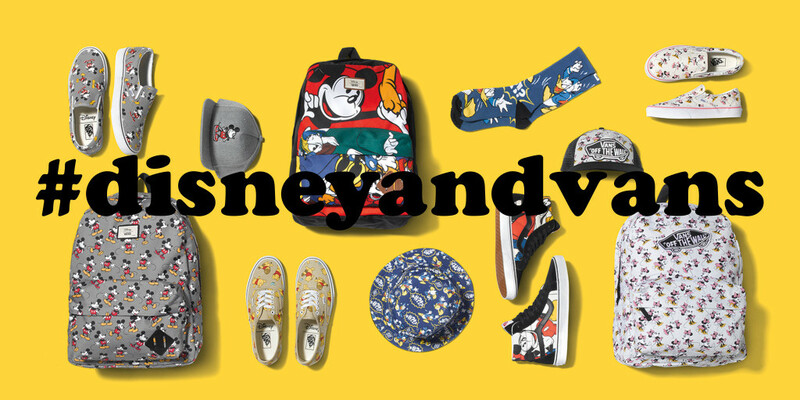 As a part of the the Young at Heart collection, the Disney items kick off with a six-piece offering from Vans Classics. 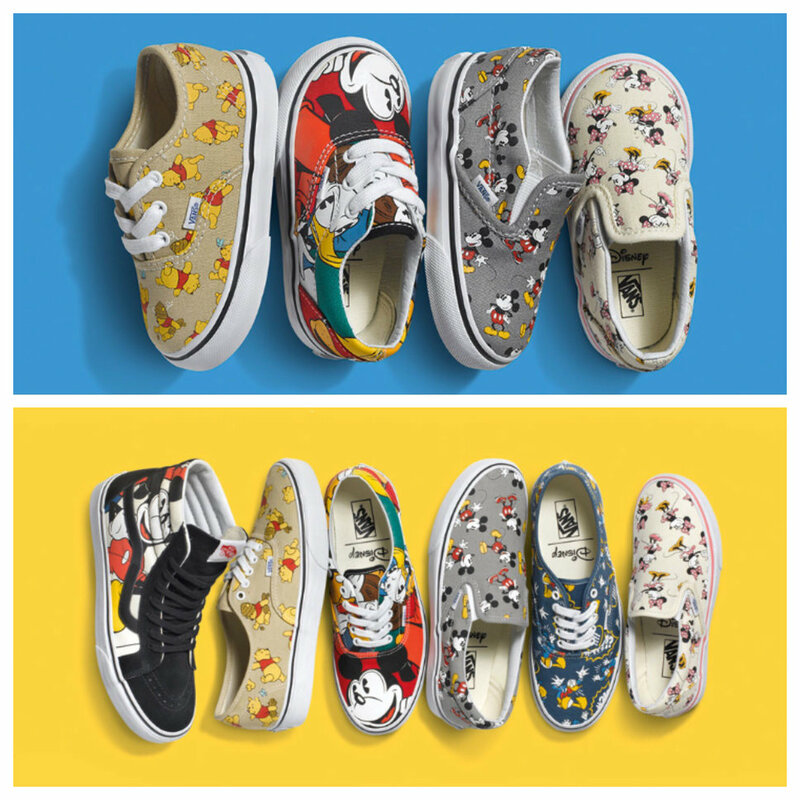 We already love the Authentics and Classic Slip-Ons by Vans, but insert some beloved Disney characters like Mickey Mouse and Donald Duck on the designs and you’ll get one awesome combo. You’d also be excited to hear that these shoes also come in kids and toddler sizes so the whole family can have happy feet. Here is a sneak peek of the pieces you can expect to find available this June at Vans retail stores and select locations globally. 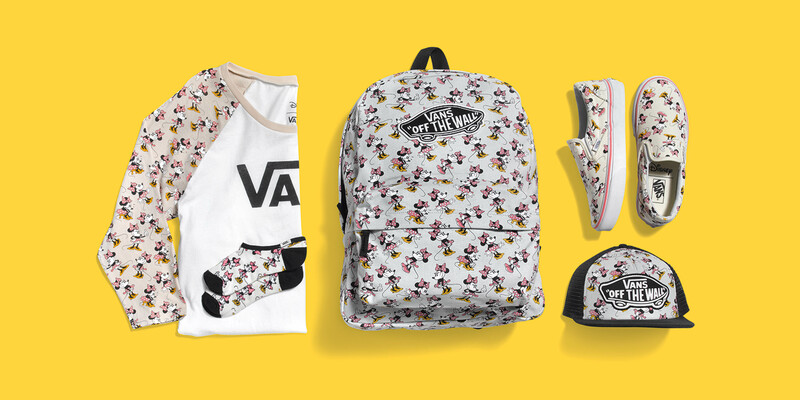 The Young at Heart collection retails from $12-$75 USD and is now available for purchase at Vans retail locations. So go ahead, buy a pair of shoes or two and be sure to visit the Vans site for up-to-date news on the collection release!